Sometimes when you lose, you win. This weekend is the big kickoff for a promo that I don't think I'll ever forget, and one that I've done everything in my power to ensure that I always remember. September 27-29 are my free days for my first foray with Amazon's KDP Select program through my publisher, Imajin Books. Imajin Book's owner and bestselling author, Cheryl Kaye Tardif, has used this program to become a bestseller, as well as other authors, including her own. A part of me is afraid. A part of me is thrilled. The whole of me is a human live wire. My novel, PELICAN BAY, was a list bestseller out of the gate. Being in a genre top 100 is like going to your local theme park. It's terrific, and you definitely want to go back ... but it isn’t Disney World folks. Maybe I'm already there, hiding in the Haunted House and sleeping there with the familiar ghosts. Am I a ghost? Right now I feel like a familiar ghost. And there's nothing wrong with that. No. Not at all. I'm a new author who has tasted some success like drops of deliciously acidic rain on my tongue. To go from ghost to bodily form, I must make the top paid 100 on Amazon ... where the magic happens. But as most of you already know, this is much easier said than done. I have the help now of my marketing savvy, mentoring publisher, great authors, passionate readers, keen reviewers, artists, editors, and friends and family. However, as I write this, my promo group, which I'm calling Captain Shelby's Skeleton Army (Captain Shelby is the big character from PELICAN BAY), consists of only 38 people. But you know what? I'd rather have 38 faithful, like-minded, artistic souls than a 1000 bandwagon-jumpers or doubters. Yes, I'll take my little army and we'll see what we can do. My free days end Sunday, and then PELICAN BAY has to swim. I mean REALLY swim. I think it can. I really do. I believe it, but I need your faith, too. Your help. No one is an island, after all, in any realm. What started all this madness, really, were two things. 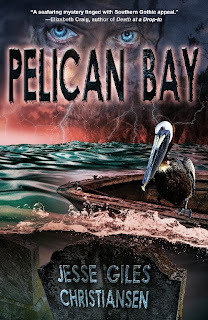 First, I've been watching PELICAN BAY and it has done some things I never dreamed a new book from a new author would. There are those days. Yeah, those days. When I'm not doing any promos, sending out just basic tweets or Facebook posts, and suddenly the book's ranking, which I fear on those days will sink into oblivion, makes these jumps like a great tarpon finding its third and fourth winds. It truly amazes me. Also, PELICAN BAY was a list bestseller for over two months. The other reason, truth be told, is that I was supposed to do this promo later in the year with a power author. Certain circumstances led to her having to cancel our promo. I was disappointed, not at her, but at life. Don't laugh here, but I started to feel like Rudy in that cheesy but inspiring film, after his friend dies in the factory fire. This voice inside me just said, "You have to do this now, on your own ... don't wait." And so the insanity began. Why is my promo insane? Why is reaching for the top paid 100 on Amazon nuts? Well, I'm not a math genius, but you don't have to be to understand the statistics of a new author reaching for such a goal. There are over 3 million eBooks on Amazon. The closer you get to the top paid 100, the more your book, no matter how strong, turns into a colorful snail. It slithers inches along the pavement as if begging to be squashed by Amazon's mighty foot. But it's good for an author to embrace insanity, chiefly because even the most basic, consistent things that we come to rely on in life ... are incomprehensible. Take these words, for instance. 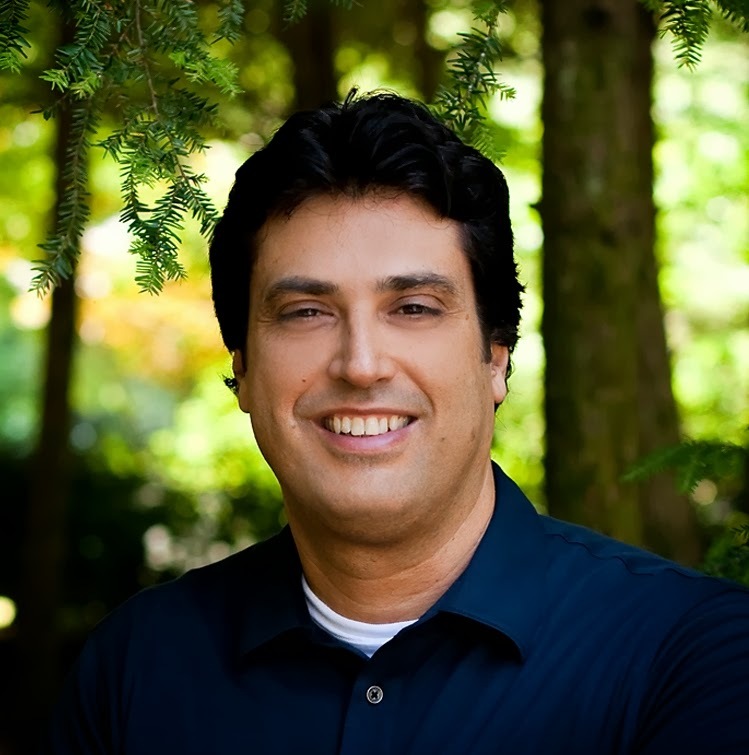 Perhaps you are reading this blog post, and I thank you warmly for that. But these words. What are they? They appear so consistently to you now, but do you "know" them? You may be reading a computer screen in a complicated dream. You may forget that these very words are not objects, but only consistent flickers of your senses. Were any of countless possible events to occur inside or outside of you, these words would simply vanish. So insanity for the artist may boil down to, really, reaching for things that defy our reliable senses, our common knowledge. If you want to do something unusual, you have to think unusually. Reach senselessly. Or as Cheryl Kaye Tardif says, "Think BIG." And yes, she's part of the Captain Shelby Skeleton Army. And I'm deeply thankful for that. But what if I fail? Well ... sometimes win you lose, you win.